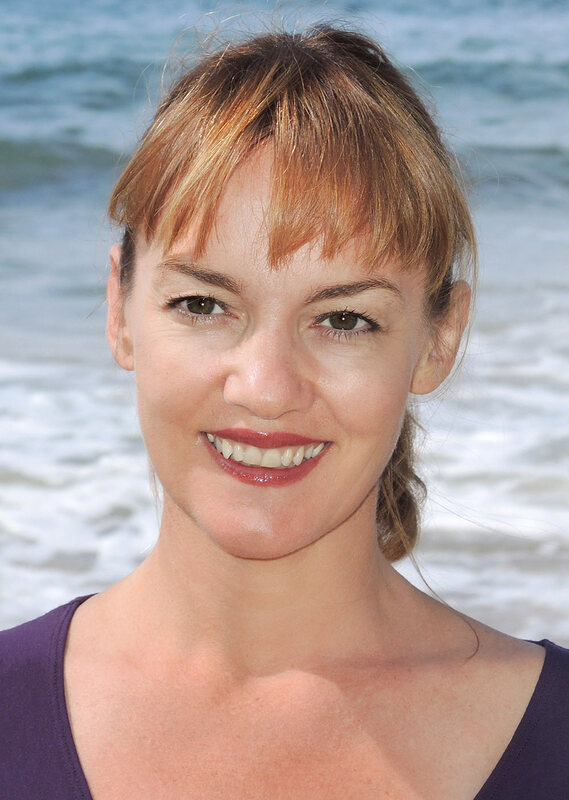 Carole Bradshaw is a UK trained and registered Core Process Psychotherapist. She joined IMI in 2010 as a shareholder and partner, and from 2011 to 2017 she led IMI as Managing Director. Now residing in England, Carole continues to guide IMI’s concept and strategic development while maintaining her practice. As a Core Process Psychotherapist, Carole received her training at the highly respected Karuna Institute in the UK (one of the first mindfulness-based psychotherapy practices); this approach integrates spirituality with human nature, recognising a person’s basic need for acceptance, recognition, and meaningful connection. Carole’s intention is to support people on their contemplative enquiry and healing journey. As a reflector of awareness, she brings to the relationship a safe space for clients to speak and be heard, to share and be received. As a facilitator of awareness, she holds space or when needed, gently encourages clients towards acceptance and healing. Carole’s education background includes an MA in Psychotherapy and Mindfulness Psychotherapy, and a Diploma’s in Coaching and a BSc (Hons) in Chemistry. With a teaching qualification in Yoga and Pranayama, Carole has over 17 years of teaching experience in mindfulness and yoga, which she integrates into her work and her everyday life. As a business owner and a mother, Carole has enriched and embodied her spiritual practices into the ordinary day-to-day living. Combining professional qualifications with personal experience, Carole brings authenticity, compassion and depth to her session work with clients. Please Note: Carole’s schedule is currently full. Contact psychology@imi.com.hk and Carole will help to find you some support with the most appropriate counsellor, psychotherapist or psychologist.